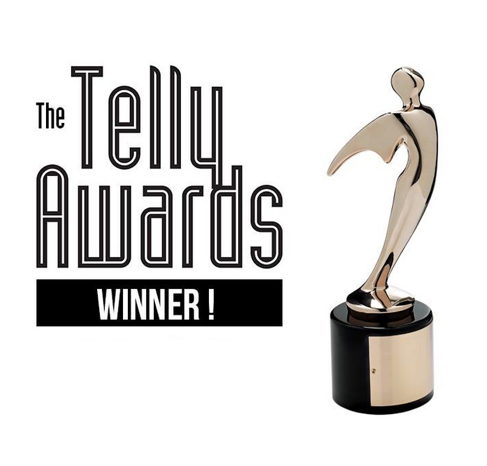 We're not only Telly Award Winners, but more importantly, we've also won our clients' hearts. What were your video needs prior to working with us? I was in desperate need of a new promo video as well as clips I could use on my social media platforms. What were your video needs prior to working with us? As a non-profit that depends on fundraised dollars, we needed a way to communicate our story in an engaging and succinct way. We also needed a product that generated results. How were we able to meet those needs? Spiro was able to deliver in a big way. They produced a series of videos that could be shown separately (each telling a unique story) or together, depending on the audience. Through the narrative—and in a way that only gifted storytellers could—they educated, solicited raw emotion, and inspired action. The videos, from a fundraising perspective, have been remarkable and one of the best investments we have ever made. We have yet to release all of the videos, but one, in particular, has already returned our investment by a factor of more than 15 (within the first 48 hours!). What were your video needs prior to working with us: I had a few outdated videos that needed a 'fresh perspective' and Ryan and Adera came with a new, updated and fun angle to help us to be a relevant and fun bakery!